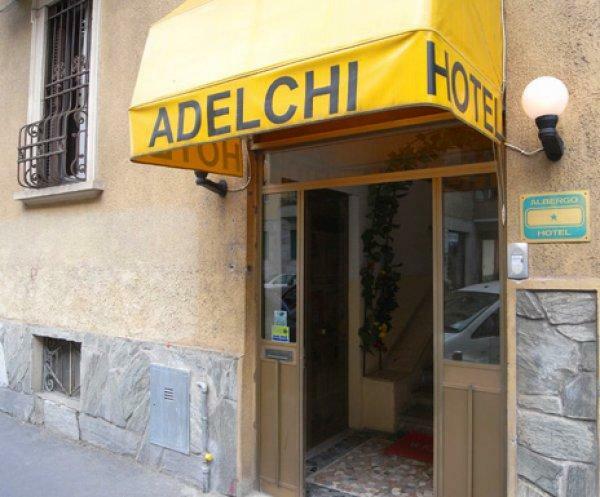 The Hotel Adelchi in Milan, is a modern one star hotel, comfortable accommodation for your stay in Milan and suitable for both families and business travelers. People need to spend time in Milan, Italy's business capital, for many different reasons, including work, university, tourism and leisure. 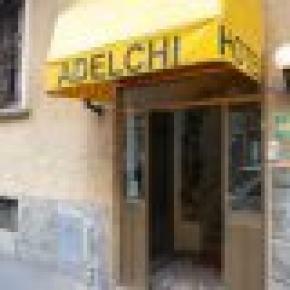 Milan presents a huge and varied range of hotels. 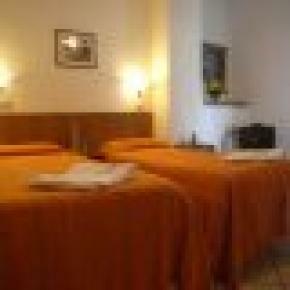 We offers rooms triple, twin, double and single. On the first floor, rooms equipped for families and groups. 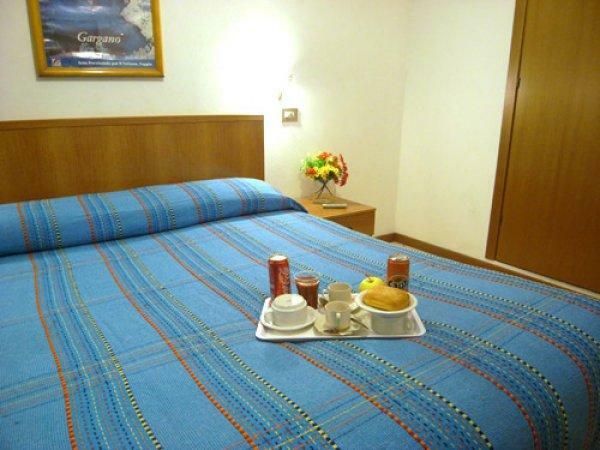 All rooms suitable to all comforts of an actual one star hotel are equipped with color TV, WI-FI on request. We offers further comforts and advantages: left luggage office, room breakfast service on request and private parking on request. 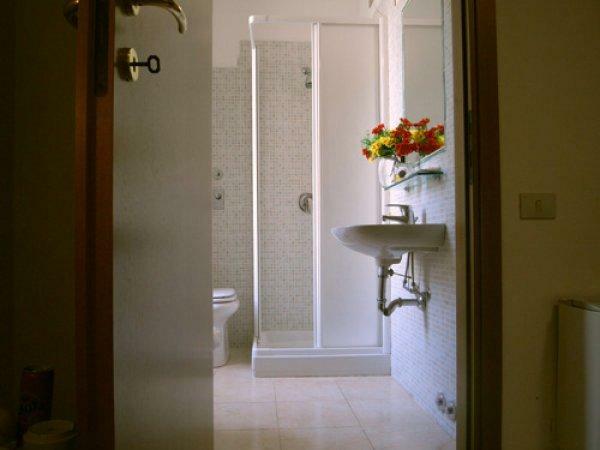 Some rooms are equipped with air conditioning (on request)..
After the reservation the whole amount will be pre-authorized on the credit card used for the reservation. If the amount is not available, the reservation will be canceled.